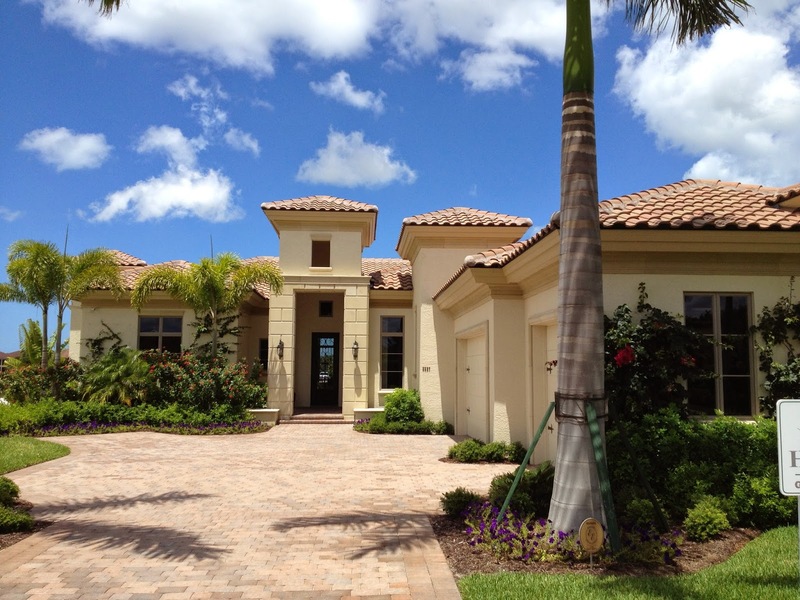 Naples Real Estate Blog - Real Estate News from Naples to Estero, Florida. : Grey Oaks Naples - Strong Sales YTD with $31.5 Million Sold! Grey Oaks Naples - Strong Sales YTD with $31.5 Million Sold! Strong sales reported at Grey Oaks Country Club in Naples, Florida since the beginning of the year: $31.5 million of sales considering new homes and resale properties. View article in Naples News. - The Traditions Coach Homes. - The Villas of Traditions. - Luxury homes in Estuary At Grey Oaks.